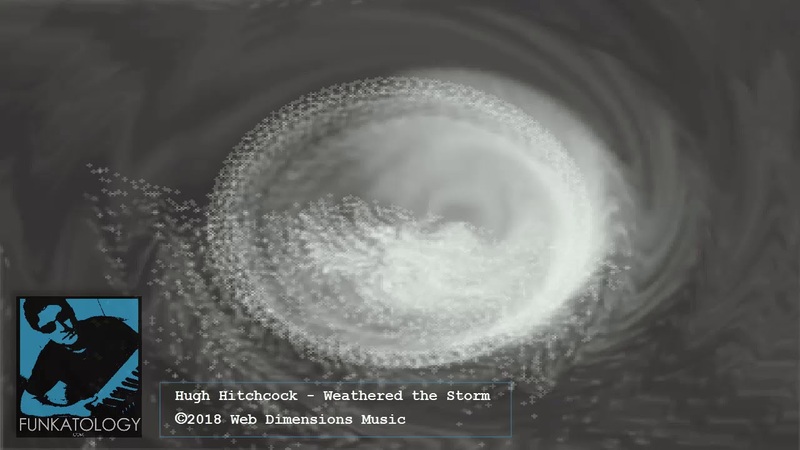 New Jazz Fusion track by Hugh Hitchcock "Weathered the Storm"
I’m quite psyched about this new Jazz Fusion track I just produced – psyched enough to let you hear the whole thing in its entirety – no strings attached. 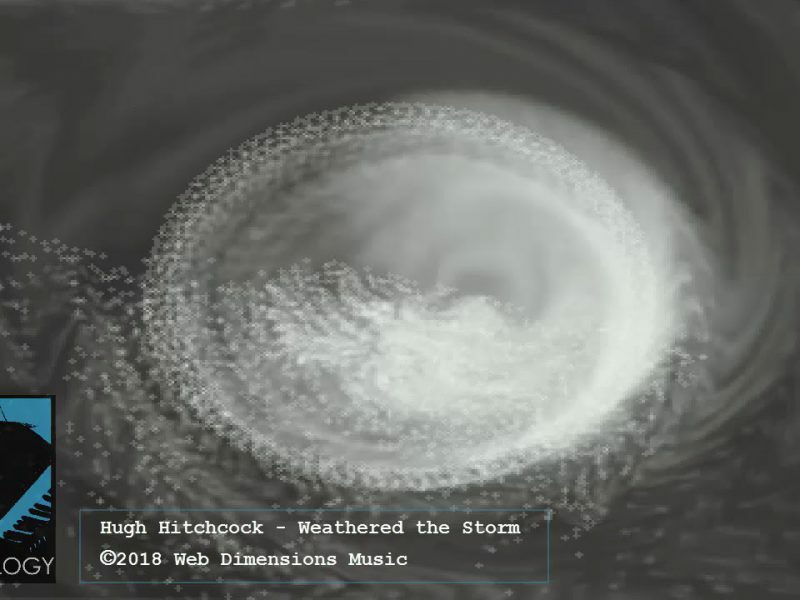 It’s called “Weather the Storm” and features myself on orchestration and Joe Collado on Latin percussion. I hope you enjoyed that. It is always quite satisfying to produce new jazz fusion. I probably shouldn’t have even put this out there are so many flubs and far from the final product. 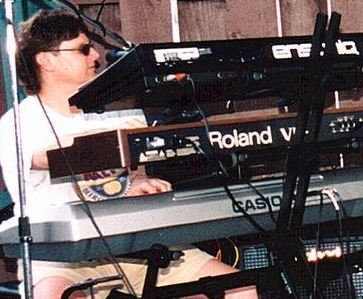 but sometimes this is how I roll when I create new jazz fusion music. Producing music like this gives me a chance to release some of my inner emotions through sound. I hope you enjoy it too! Let me know what you think. And do sign up for my free music downloads if you’re not already registered. 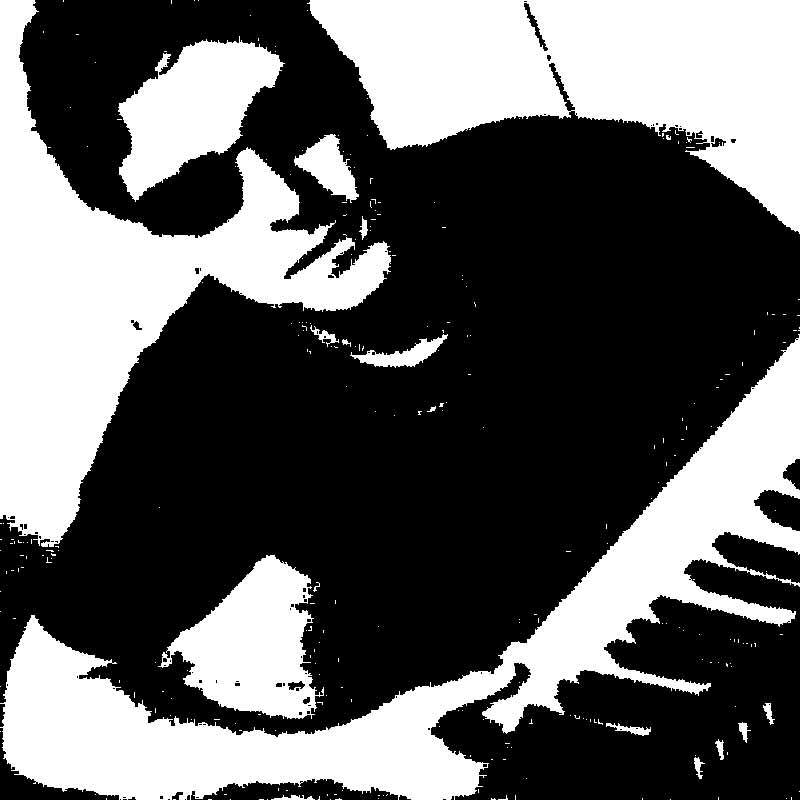 Hugh J. Hitchcock is the CEO and Executive Producer for Funkatology Records LLC as well as being an artist, published composer and performer.